Sometimes I believe that the true horrors of the Holocaust are lost on our society, as we are so far removed from the event. There are also, sadly, a dwindling number of Holocaust survivors still able to tell their stories. This, along with the fact that my great-grandparents are survivors, is why I am proud to bring Irene Zisblatt to speak at Cornell Hillel this week. We must remember our past to ensure that tragedy does not repeat itself and we must listen to survivors so that their stories live on as reminders of the world's darkest moments. We must also find light within the darkness, as we'll do tomorrow evening for Israel Independence Day. I am excited to bring a survivor to Cornell whose story has been so widely shared, and I hope Cornell is, too! I hope to see all of you at Kimball B-11 on Wednesday to hear Irene's story, and Anabel Taylor Hall tomorrow night to celebrate Israel Independence Day. 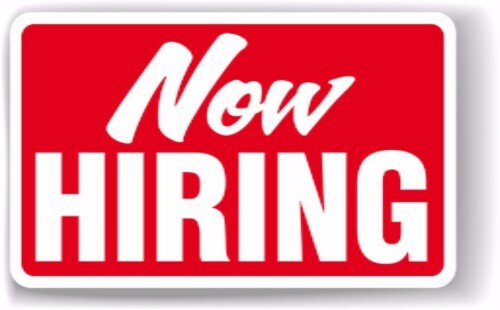 Read the internship descriptions here, then apply here for our Campus Engagement Internship, and here for all other internships. 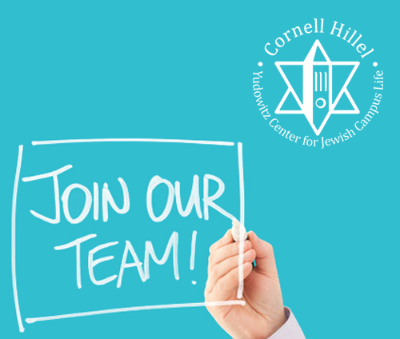 Celebrate Israeli culture and Independence Day with Cornell Hillel! 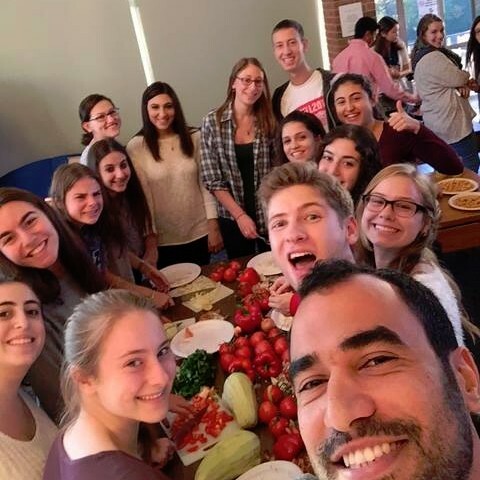 Based on the Tel Aviv Summer Festival, Lilah Lavan is a night of food, music, and all of the other aspects of Israeli culture. 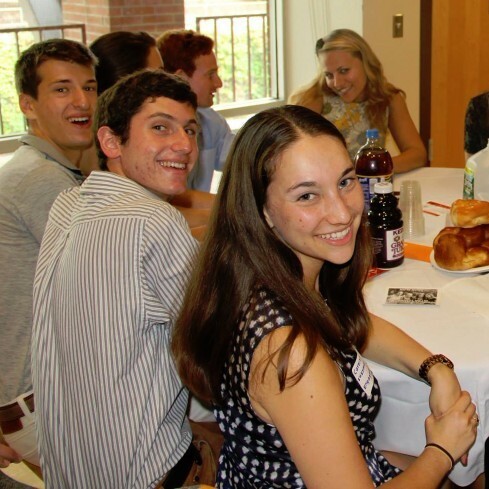 Stop by Aroma Cafe for the classic Israeli Ice Coffee that you've been craving all semester! How about a stroll through an Israeli 'Shuk' to pick up some dried fruit and sunflower seeds? Questions? 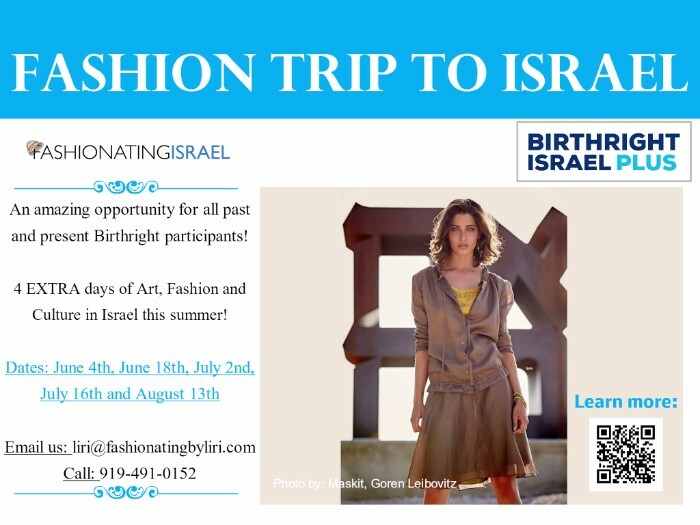 Contact Yaniv Levy or Toba Stern. Irene Zisblatt, born Irene Zegelstein in 1929, is a Holocaust survivor. She was an inmate in the Auschwitz-Birkenau concentration camp. Irene is best known for her autobiography The Fifth Diamond. Her testimony is also a part of Steven Spielberg's USC Survivors of the Shoah Visual History Foundation. Come to Kimball B-11 on Wednesday, May 3 at 6:00 PM to hear Irene tell her story. 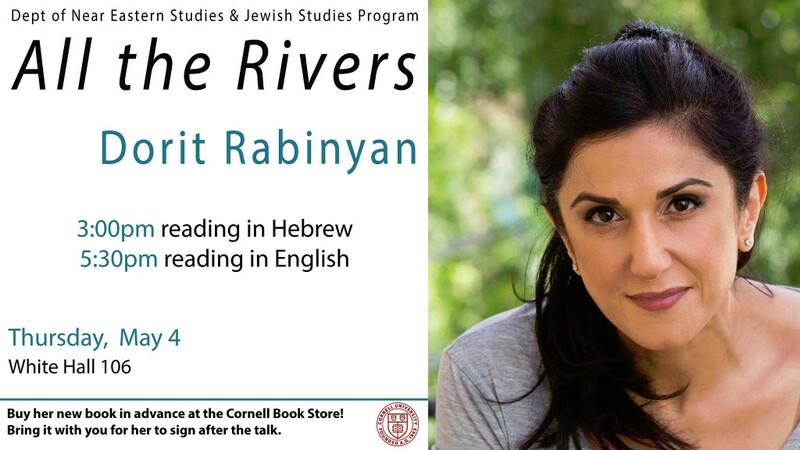 Discussion and readings with Dorit Rabinyan, bestselling Israeli author, on her new book, "All the Rivers," available at the Cornell Book Store for purchase! Bring a copy of the book to the lecture for Dorit to sign. 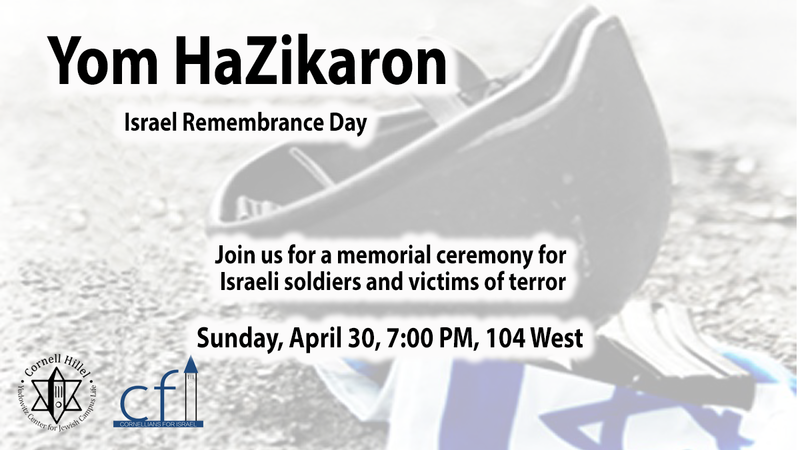 This event is made possible with the generous support of the Hope and Eli Hurowitz Fund. More information.